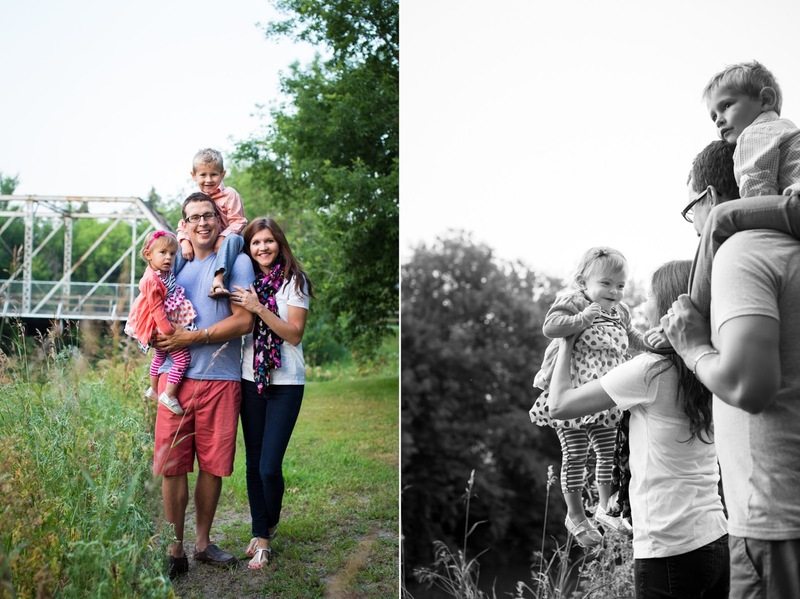 I have a North Dakota shoot ready to share with all of you! 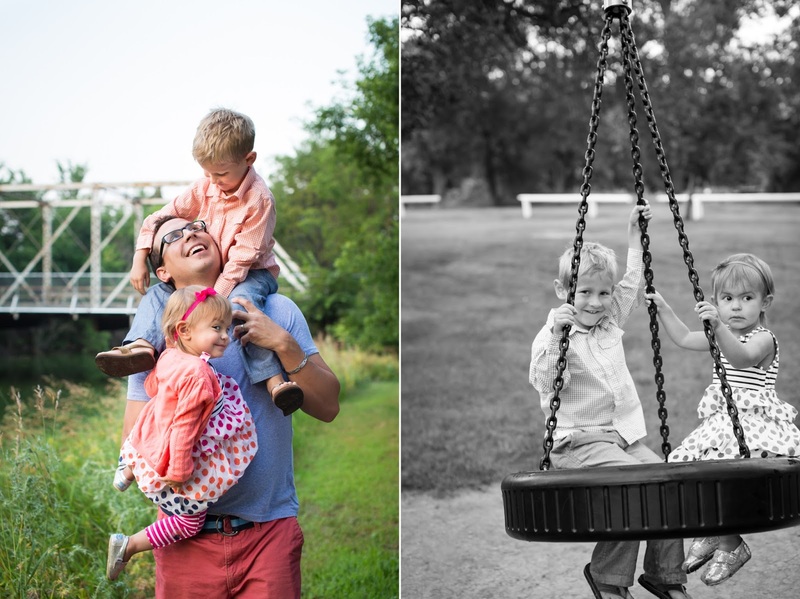 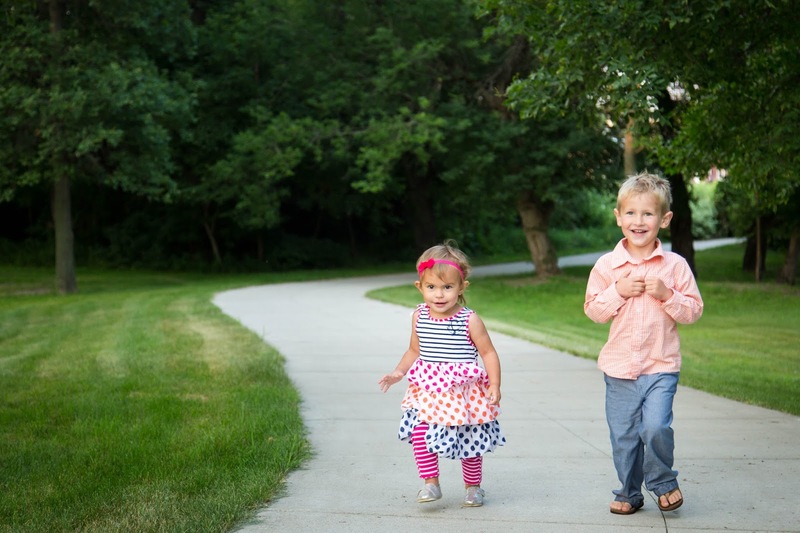 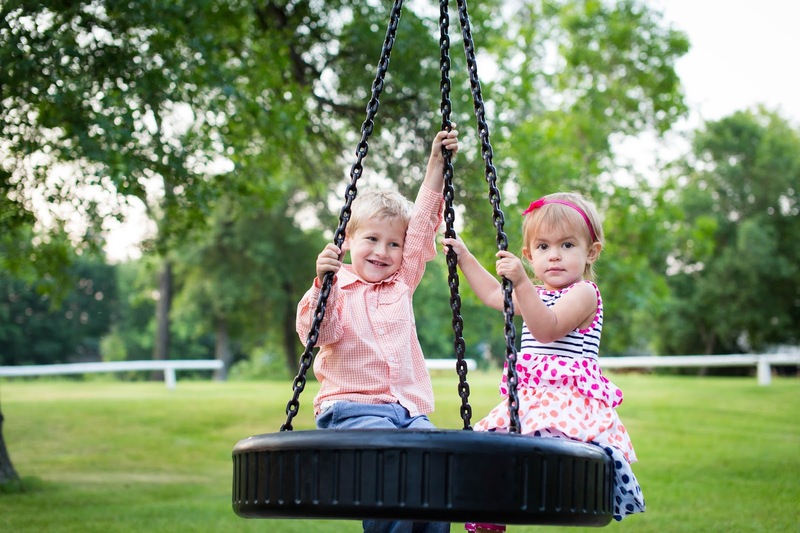 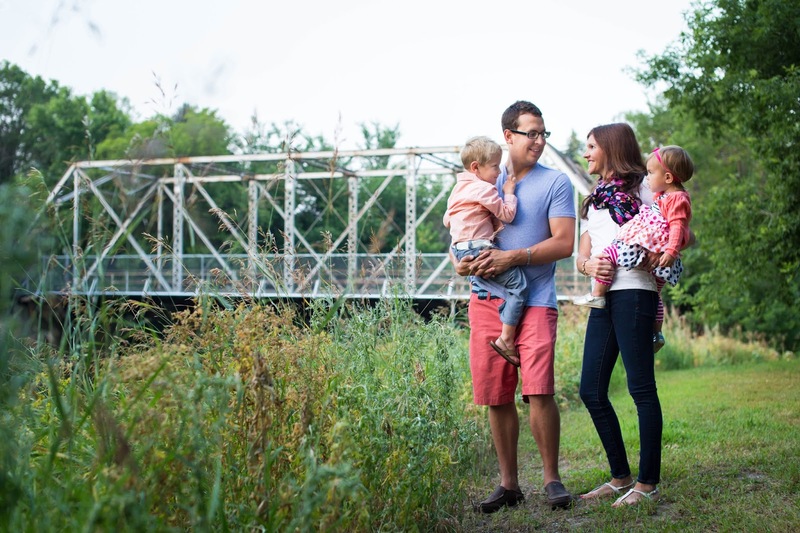 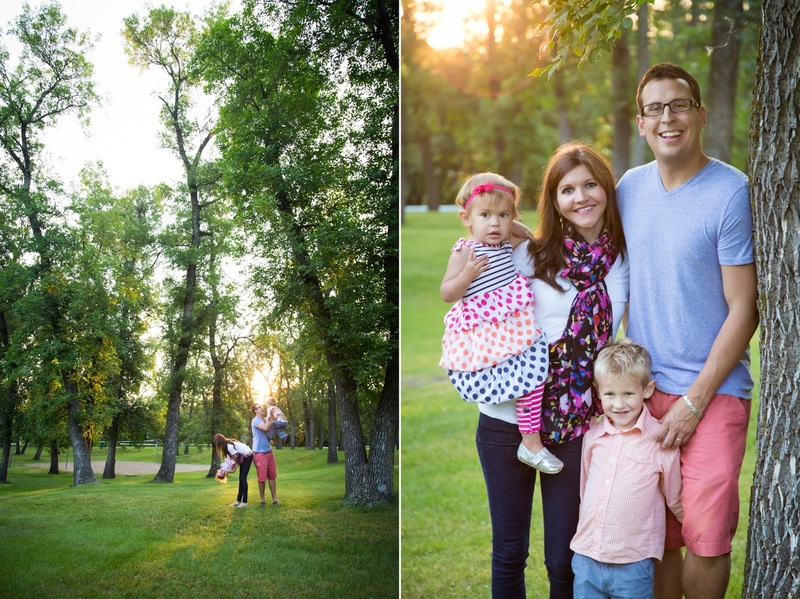 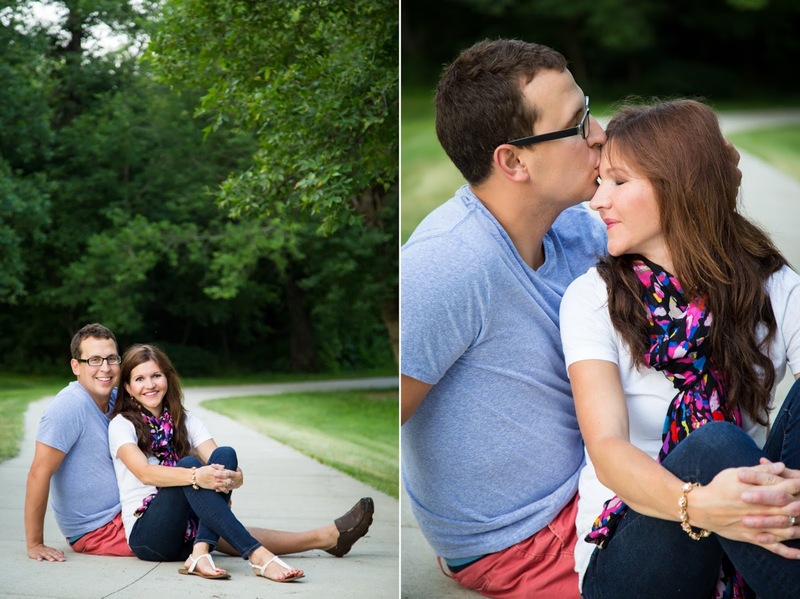 The Bealls met us for a sunrise session at the community park in Velva. 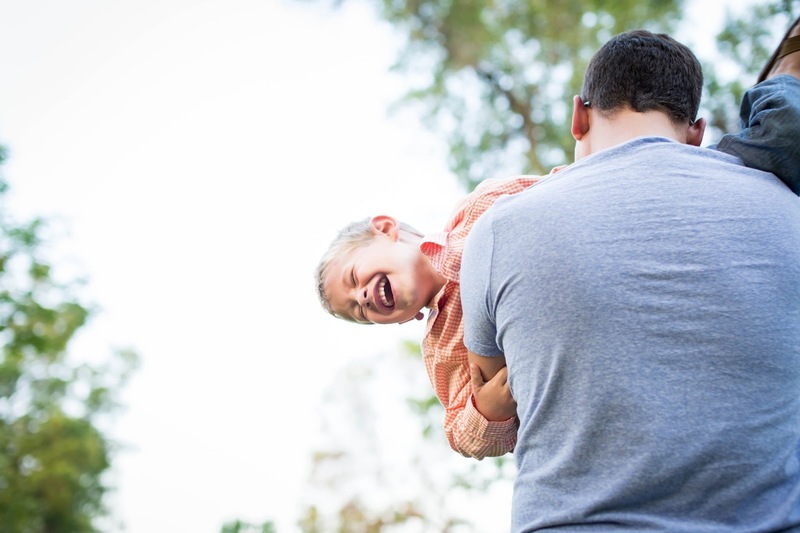 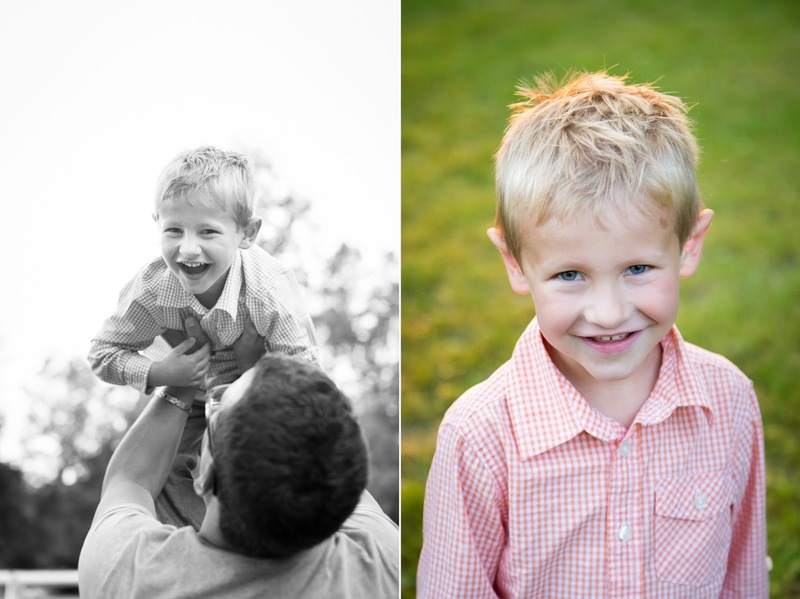 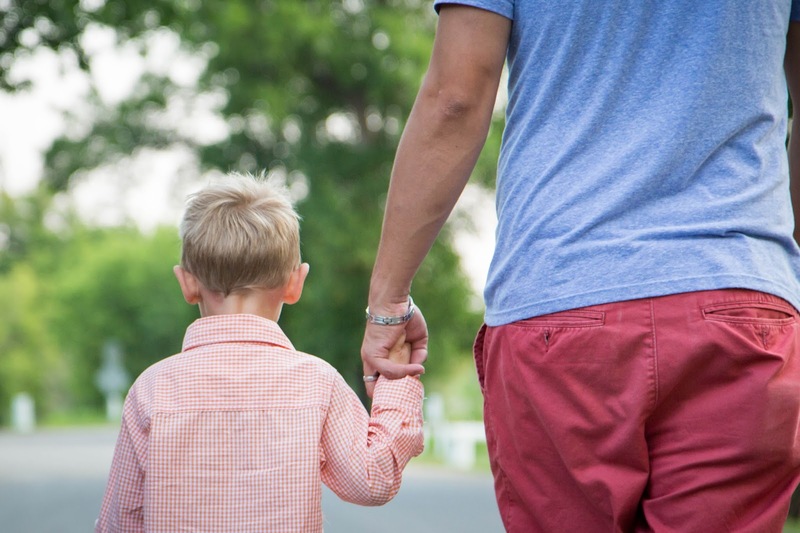 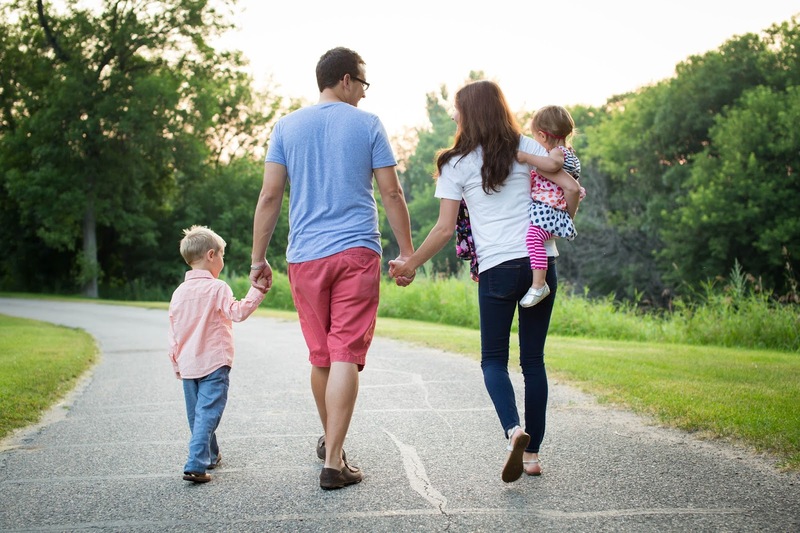 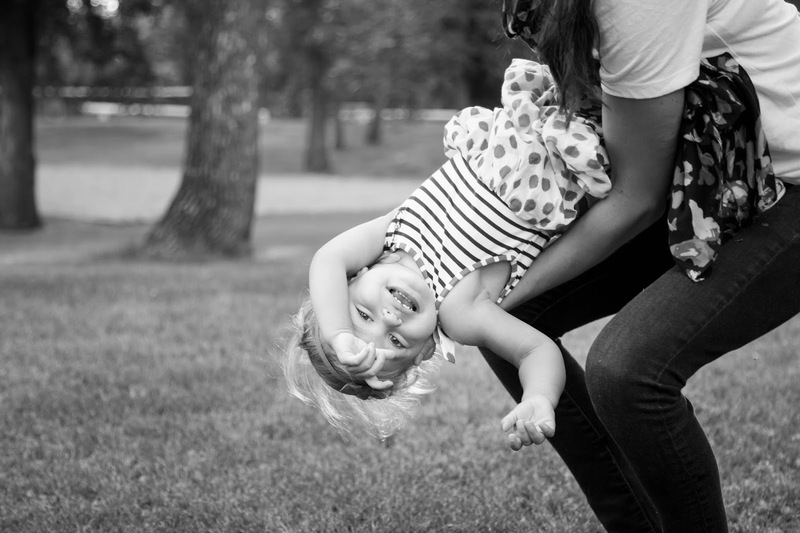 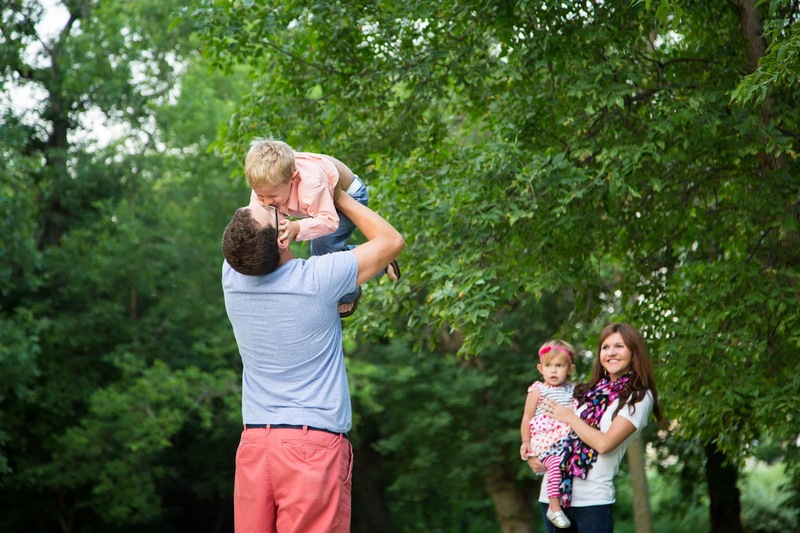 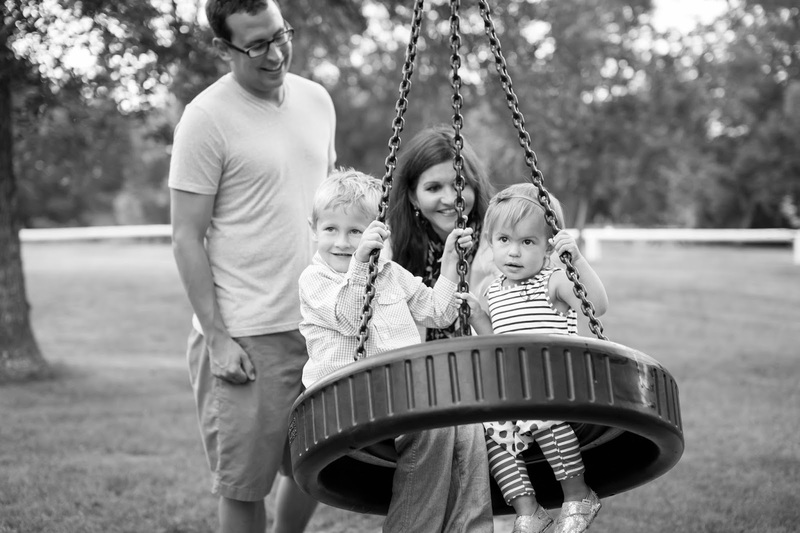 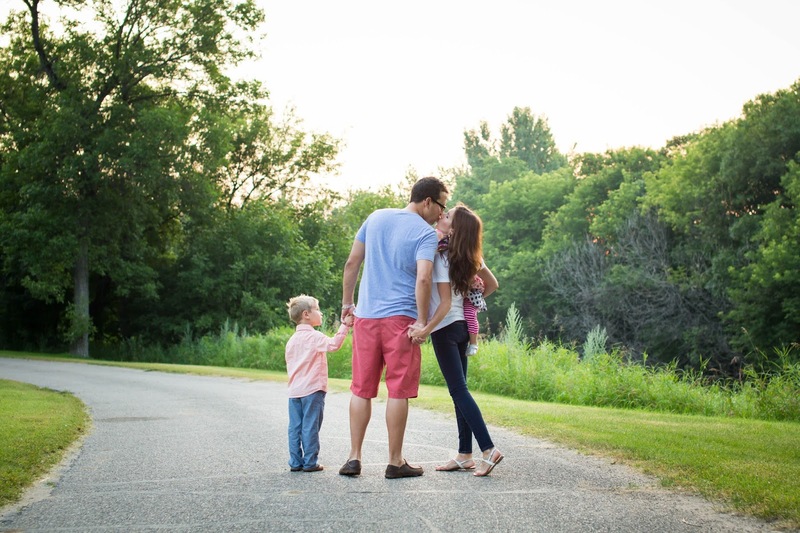 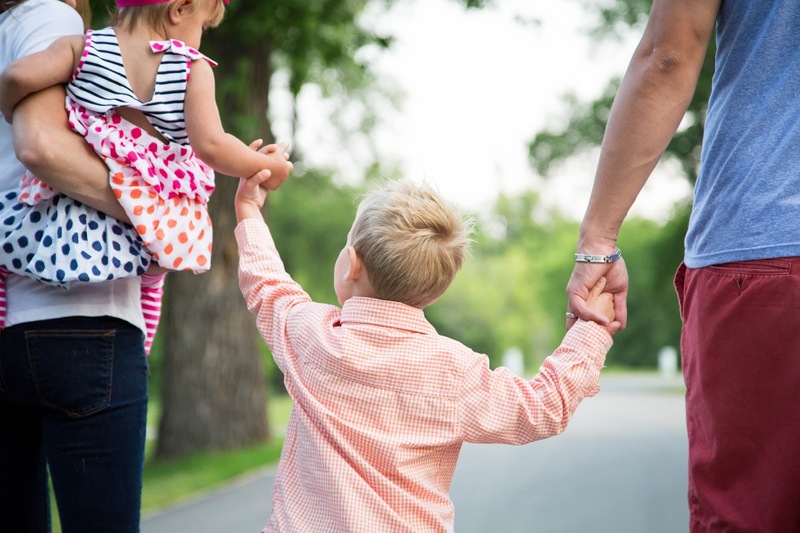 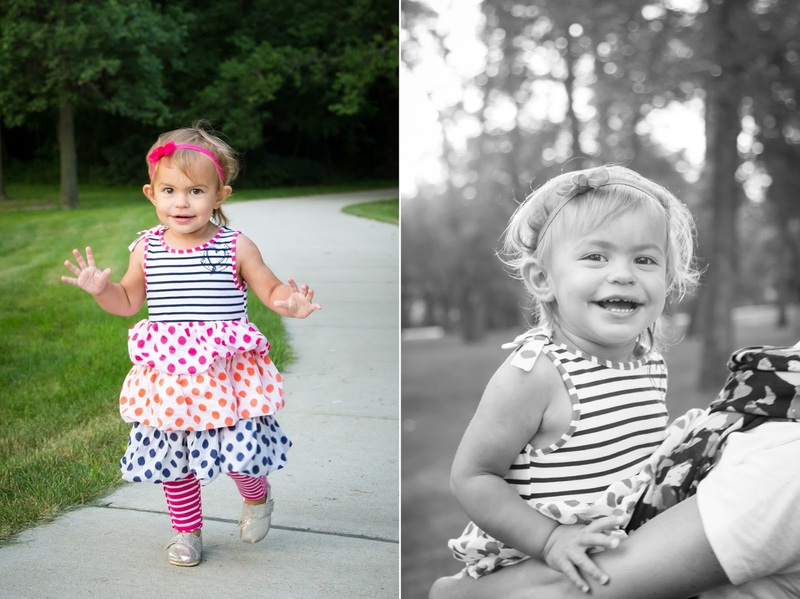 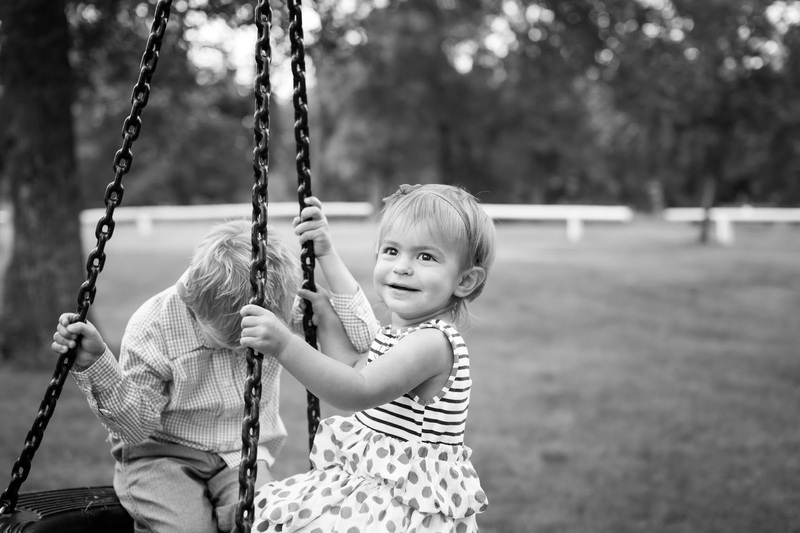 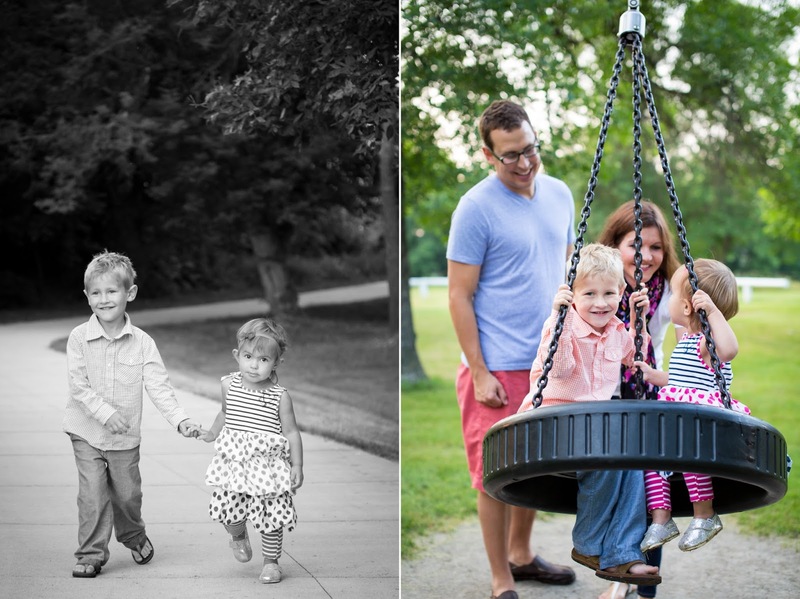 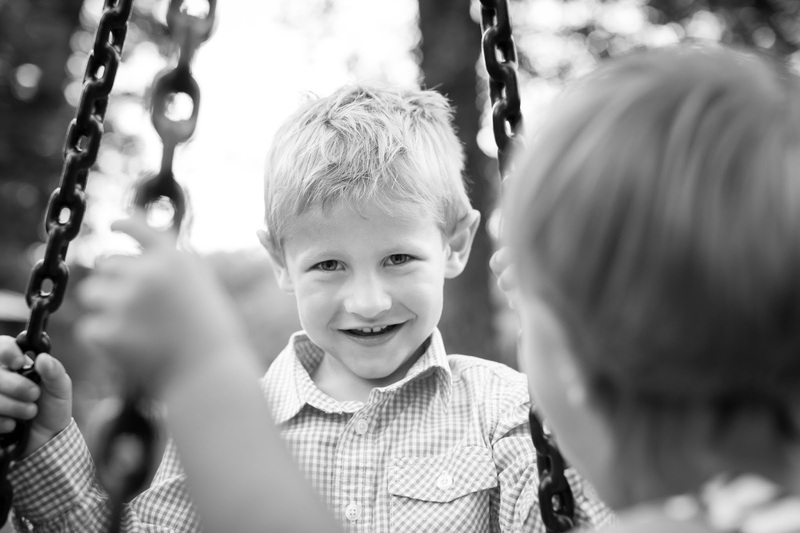 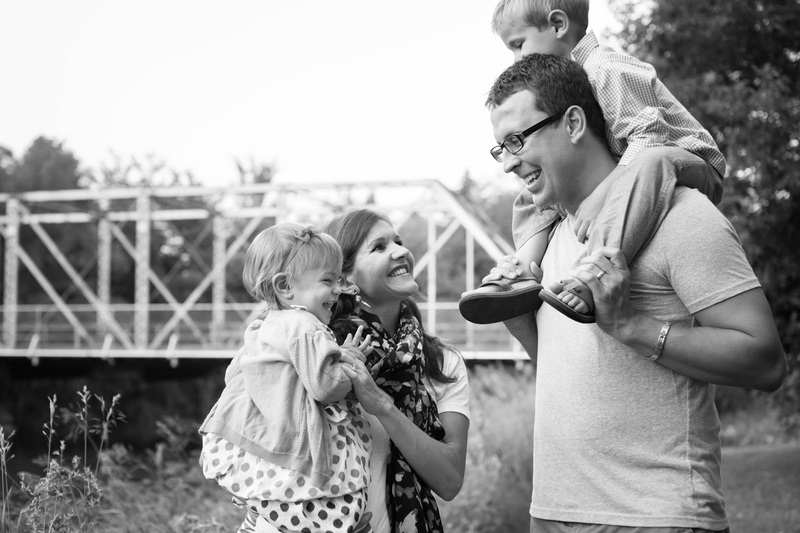 Thank you to the Beall family for asking us to take photos of your beautiful family. 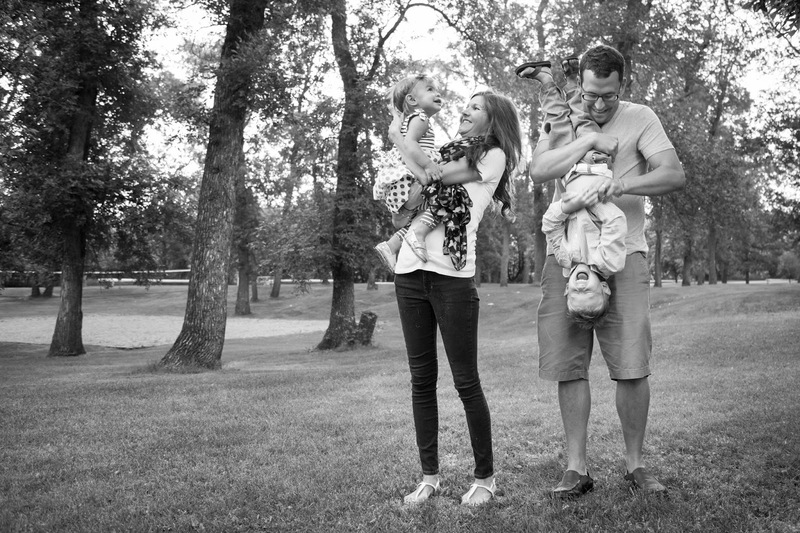 We loved seeing y'all again!